With Apple dropping support for 32-bit applications in the macOS that will follow Mojave, Pete Gates, the creator of the excellent free application PT Prefs, has been hard at work building a new 64-bit version ready for the next release of the macOS. We have had a lot of new stories come in recently and so we have grouped them together into a roundup story. In this edition, we learn about a new EQ plug-in from Kilohearts, a coherence meter from HoRNet, Gatekeeper from Polyverse Music and Infected Mushroom and a new high order bundle of Ambisonics plug-ins from Noise Makers. Avid are starting to line up all their ducks for the release of Pro Tools 12.8 with the release of the latest update of EuControl - v3.6.1 stating that "EuControl 3.6.1 provides numerous fixes and enhancements, along with support for Pro Tools 12.8" in the EuControl 3.6.1 Read Me File. 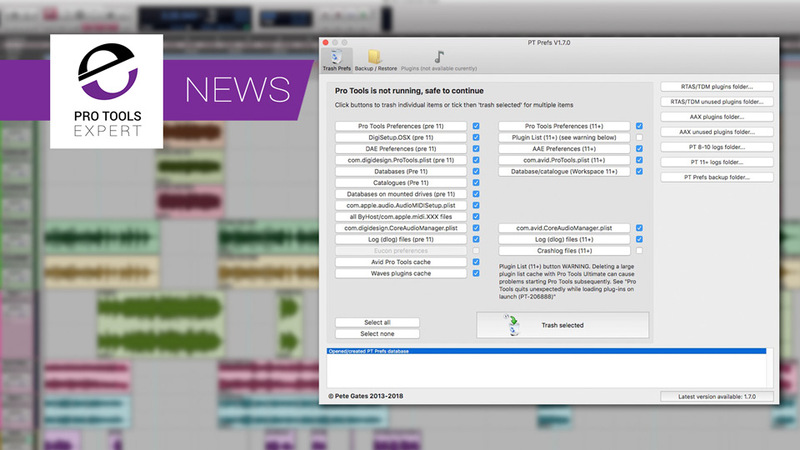 Pete Gates is probably best known for his excellent PT Prefs app that enables us to save, delete the and load Pro Tools Preferences files. He also created a lesser known app PT Session which is a utility he originally wrote to simplify making music lists. He has now extended it to handle simple ADR needs. It can open a Pro Tools session text export file and you can then select which tracks to re-export - as tabbed text files / PDF files / Excel spreadsheet. Christian Scheuer, a Danish film sound designer, composer and developer, has for many years been annoyed by the lack of certain shortcuts in Pro Tools - and the lack of ability to automate tedious tasks. 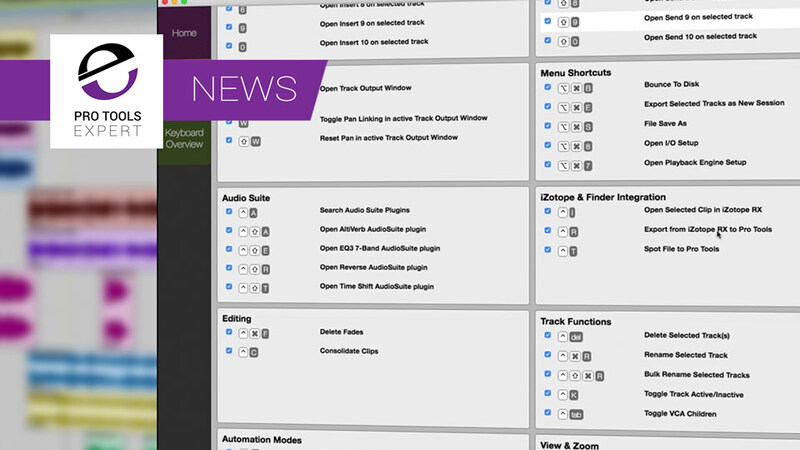 Back in 2011, he started working on a piece of software that could help him get more done in less time and the result is SoundFlow Shortcuts, an OS X app that adds 103 new shortcuts to Pro Tools. 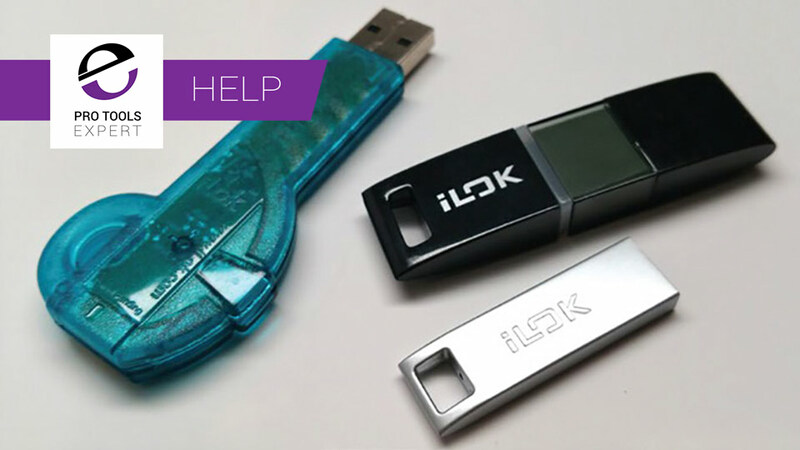 Data Security - What Is It And Why Do You Need It? 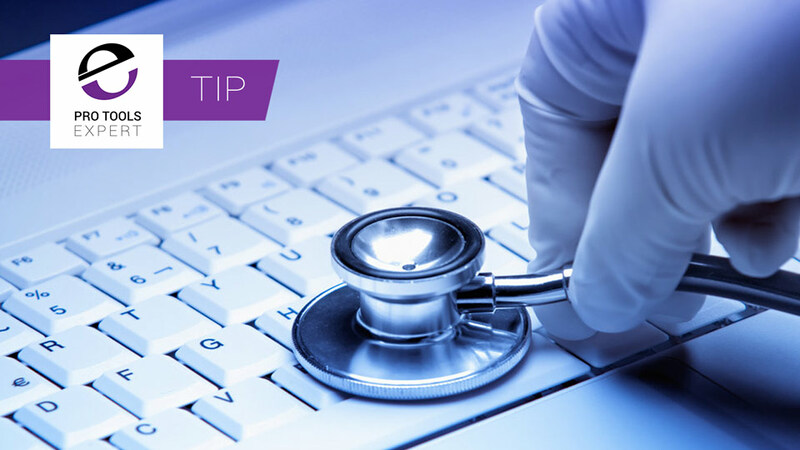 Pro Tools Expert Post Production specialist Alan Sallabank explores the concept of Data Security, and what you can do to improve yours. This week's featured free plug-in from our free plug-ins database is SpectrumAnalyzer from SIR Audio Tools. SpectrumAnalyzer is described as "a state-of-the-art spectrum analyser plugin", designed to offer a lot of opportunities to display the spectral content of your audio material and helps you create a better mix this way and comes in two editions, a free and a full version. In my recent article about the restoration of my faith in Apple I told you about "My Genius" and how he set to work on my poorly MacBook Pro and he let me into a couple of interesting secrets. It has come to our attention that the great free application PluginUpdate designed and built by Kazrog and supported by Plugin Boutique no longer works as the servers that host the database have been shutdown. 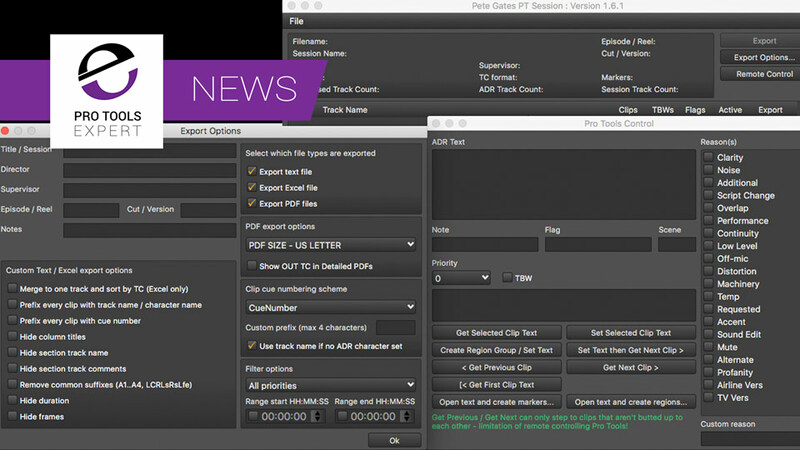 Pete Gates who is the man behind the incredibly useful Pro Tools Prefs Helper has released a new web site to host PT Prefs helper and also on his new site he has added two more applications - PG PT Session and PG PT WAV Checker. In the final part of this series we take a look at re-conforming and now we can easily handle changes to picture edits without having to start a Pro Tools session from scratch. In this article we look in much more detail at the conforming workflow with a great tutorial put together from Mark Franken the developer of the Sounds In Sync EdiLoad v3 which has just had an update to v3.3 with a new 'Match' feature. ADR workflow software EdiCue and EdiPrompt have been updated by Sounds In Sync, after the recent update to conforming software EdiLoad, which we currently have on a deal. This is the first of series on audio post production workflow looking at conform and re-conforming Pro Tools sessions. In part 1 we look at what conforming is and what tools are available to help in the conforming process. Non Lethal Applications, the makers of Video Slave 2 and Timecode Calculator have announced that Timecode Calculator is now free. Previously it was $3 from the Apple App Store.